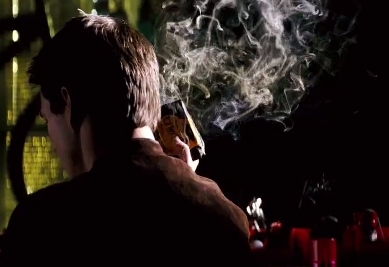 In Most of the Spy Films like “Mission Impossible” and others, a messages comes to the agent and then the message will self-destruct in five seconds. If you are the iPhone users, now you cans also send the same type of Self Destruct Messages and Photos with Wickr App. Wickr is a free app available in iTune store, which allows you to send military-grade encryption text, picture, audio and video messages. These messages were Self Destruct from the recipients phones after a set period of time. With the help of the app sender can set a time limit to self destruct the messages from recipients phones. 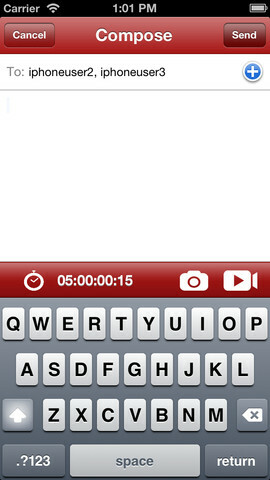 The app also allows you to send images and video files from your iPhone. All the Text messages, photos and videos sent via Wickr app are totally secured using military-grade encryption and never stored on the device. The app deletes all metadata information from your images, video and audio files, like your device info, your location, and any personal information captured during the creation of those files. As we mention above the app is totally free and you can grab a free copy of the app from the iTunes store on your iPhone device. To use this feature you have to install this app on your device. To send the message to you friend you have to know the Wickr account of your friend, you must know is Wicker User ID to communicate with them. If you Friend doesn’t have the Wickr account, then you can send him a SMS or email invite to join Wickr from the app. 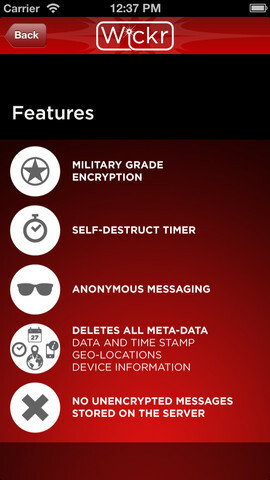 After installing the App, create your free account on the Wickr and you are ready to send the Self Destruct Messages and Photos. All you have to set the self destructing time for the messages and video file that you want to send. With the app settings you control over who can read messages, where and for how long. Wickr is totally free and available worldwide in 156 countries. Wickr is the best app to send free, secure & private self-destructing text, voice, video and pictures app to app, without leaving a trace. Also app allows you to clean up deleted media that could have been left behind in your phone. You have to must try this app on your iPhone.